221 pp. Light crease on front cover, spine uncreased, remainder mark on fore-edge, no other markings. A novel based on the screenplay of the successful film about a boy in a gritty English mining town who is pressured to adhere to the macho ways of his father and older brother, prefers ballet to boxing. 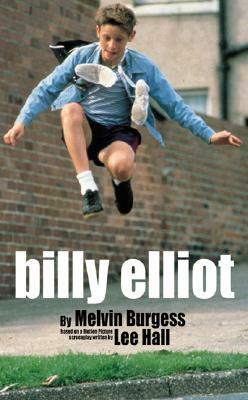 The narrative is told in turns from the viewpoints of 11-year-old Billy, his relatives and his best mate Michael, who has a crush on Billy. Contains a few coarse words. Keywords: Ballet. Dance. Boyhood. Masculinity. Adolescence. Movie Tie In. England.